DRS is a leader in document scanning subsystems and digital transformation. We live in a hybrid world where paper and electronic content live side by side. 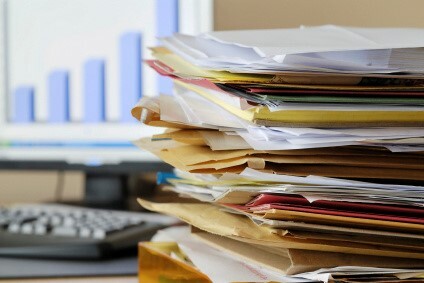 The problem is digital processes that are key to business efficiency don like paper. And paper is not going away anytime soon. DRS Group comes to the rescue with solutions Kodak Alaris, Digitech, and PsiGen. 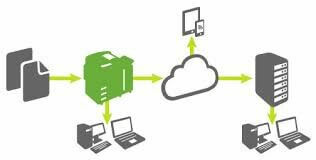 Paper based documents, invoices, contracts, forms convert to digital content in a “snap”. Problem is solved! Paper is gone and the business is digitally transformed and running smoothly. DRS scanning subsystems work with all major scanners and quickly, accurately, and easily convert mountains of paper into data for your ECM or workflow systems. Capture images and create metadata to feed applications, repositories, workflows, and databases. Integrate seamlessly with Microsoft SharePoint, EHR systems, and ECM platforms such as Opentext, Documentum, and Hyland Onbase. The DRS Capture Software scales from desktop to department, to production center.